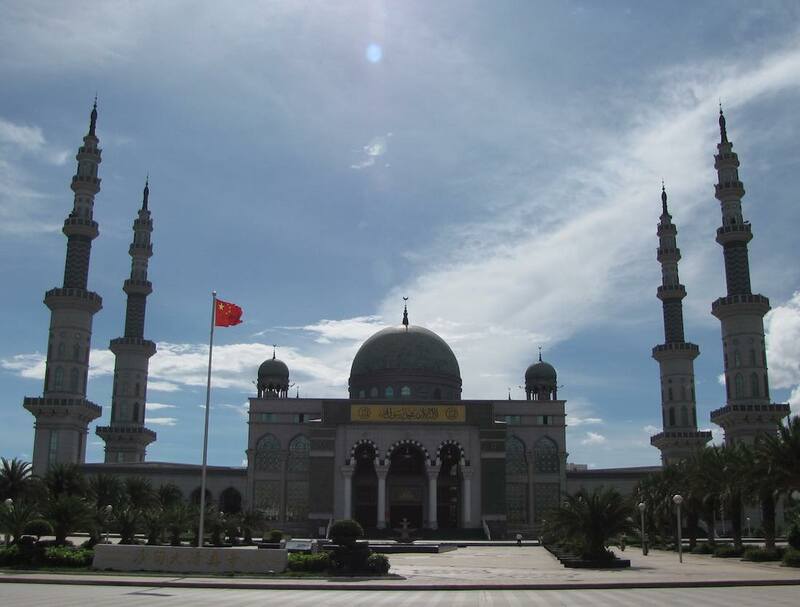 Grand Mosque of Shadian in Gejiu City, Yunnan, China is one of the largest mosques in China. The mosque can hold 10,000 people for prayers. It is patterned after the Nabawi Mosque in Medina, Saudi Arabia. One of the things I enjoy about traveling is the exploring local areas and finding interesting sites that were not what drew you to an area. All the photos are by me during my visit in 2013 (see more photos by John Hunter). The Mosque of Shadian was established here during the Ming Dynasty (1488-1505). According to the plaque it has remained in service since, though with several destructions of the buildings. 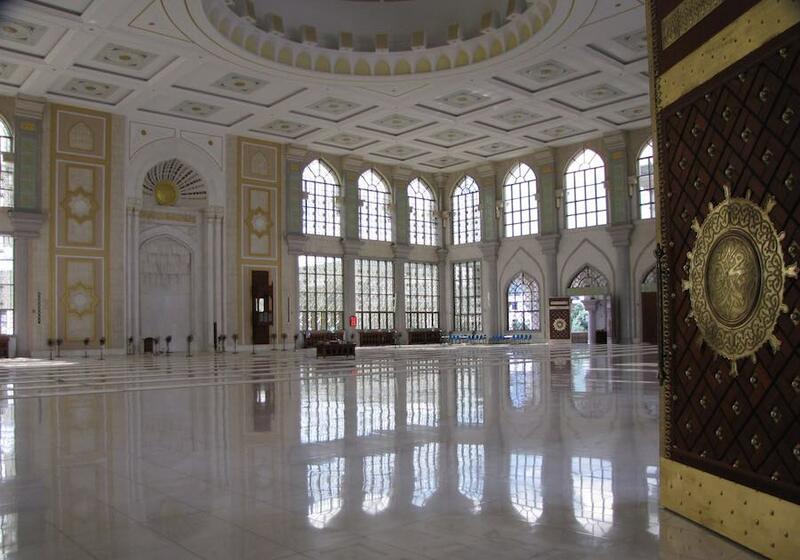 The version of the mosque seen in the photos was completed in 2010.